Do You Behave Differently When Your #Boss Is In The Room? My recent post on 3 steps to a happier Christmas and a more authentic new year mentioned that some Good Girls or Nice Guys act in a way that feels false, to please their boss. That struck a chord with a few of you, so I wanted to share some fresh thinking from academics and ask you a question about how you have managed the tricky relationship with a difficult boss. How Authentic Are You When Your Boss Is Around? The idea of inauthentic behaviour at work got me thinking about recent items in the Harvard Business Review, which has published a couple of great insights recently on improving the Boss – Employee relationship. Liane Davey posted this article which is worth a read, as it suggests ways you can take action and feel more authentic when you help your boss respond more positively to you. Thankfully most bosses (even if they have the odd bad day) are basically able to learn, change and grow. They know that they support the development of their junior colleagues by being a better version of themselves. As a plus, the skilled, assertive and confident employee can help their boss grow by asking for support and offering options to show how engaged they are. What Options Do You Have If Your Boss Is Negative? 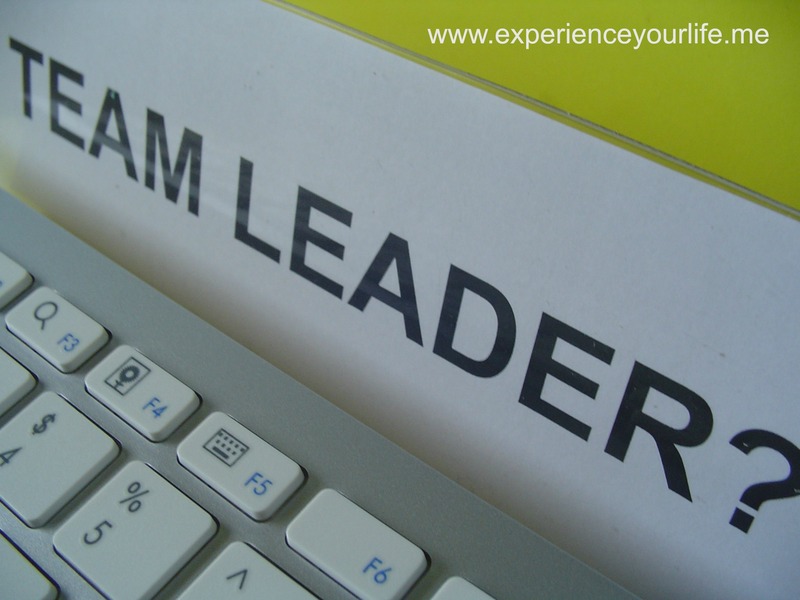 Having said that, in my experience – as a team member and as a coach – I know there are a few people who are not suited to leading others. That isn’t anyone’s fault, it is just sad that their own issues adversely affect the way they treat subordinates. Their influence is toxic. Who wants to be micro-managed, subject to sarcasm, or receive the impatient eye rolling treatment as they try to speak to their boss? Find another team to work in, where the leadership is supportive and they have the scope to engage, produce great results and to flourish. How Have You Successfully Managed A Difficult Relationship With Your Boss? Most people never have to act out their strategy for dealing with a difficult boss (or even form a strategy in the first place). If you have taken action to help yourself what did you do? How did it work out? What did you learn? Please use the Comment section to share your experience, or keep the conversation going on Twitter @RogerD_Said . Have your say (or just look around) On Facebook and Google+ too.